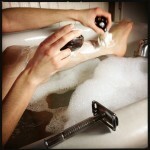 Men all over the globe shave with either a soap or a cream, yet many don’t know the real difference between the two. So, what is the difference? Is one better than the other? Below, we explore this question, so that you’ll have an easier time choosing which one best suits your personal grooming needs. 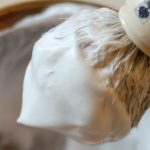 Shaving cream is a softer substance, offering a paste-like consistency, and it’s typically sold in portly hand-sized tubs or tubes. 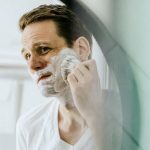 Most wet-shavers use the traditional artisanal kind as opposed to the cheaper aerosol ones, a choice motivated by the more natural ingredients contained in the former. 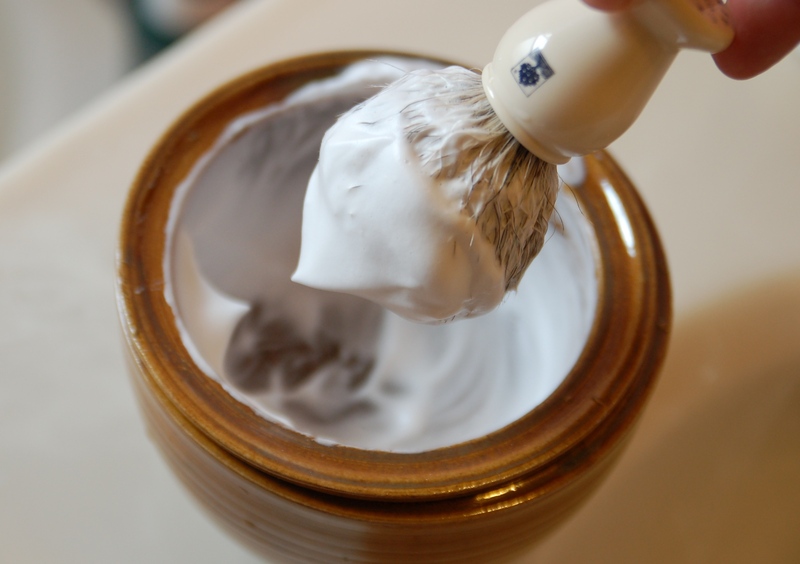 Shaving creams adhere directly to a soaked shave brush, and they’re much quicker to form a lather. The scent of a shaving cream tends to stay for much longer than that of a shaving soap, and the formula usually contains a higher concentration of water and potassium hydroxide to keep its creamy consistency. Shaving soap is either hard or semi-hard, and it’s usually sold in a wrapped bar. Generally, soaps contain a glycerin and fat base, lubricating your skin during the shave and leaving it hydrated once it’s complete. Higher quality soap is triple-milled; this formulation process helps generate a richer, more profuse lather, offering proper splay over your stubble. 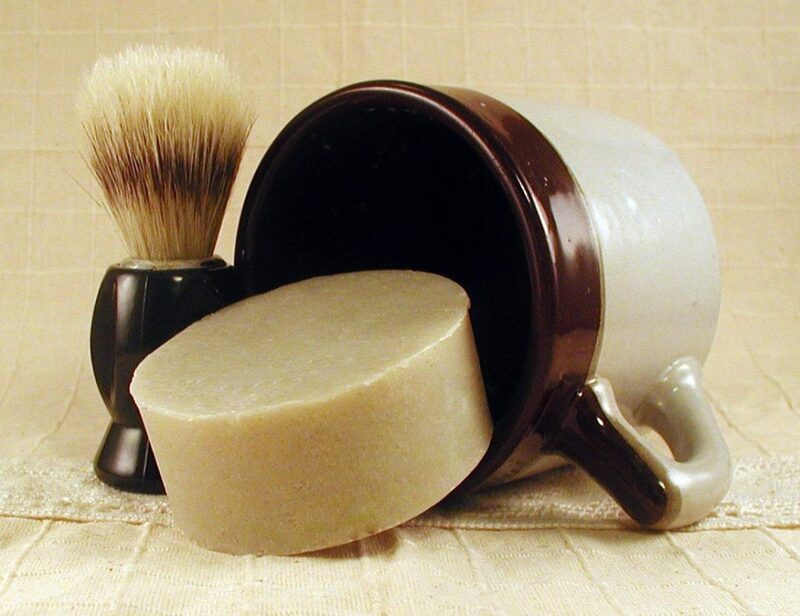 Shaving soaps require slightly more effort to create a lather with due to their hard surface. 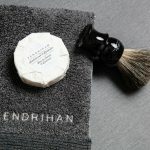 They work best when used in combination with a boar bristle shave brush, which has a stiffer backbone and can do most of the work releasing the suds. While it takes more effort to generate a lather with shaving soap, the lather and the bar tend to last longer, persisting throughout your shave and requiring less frequent replacing.